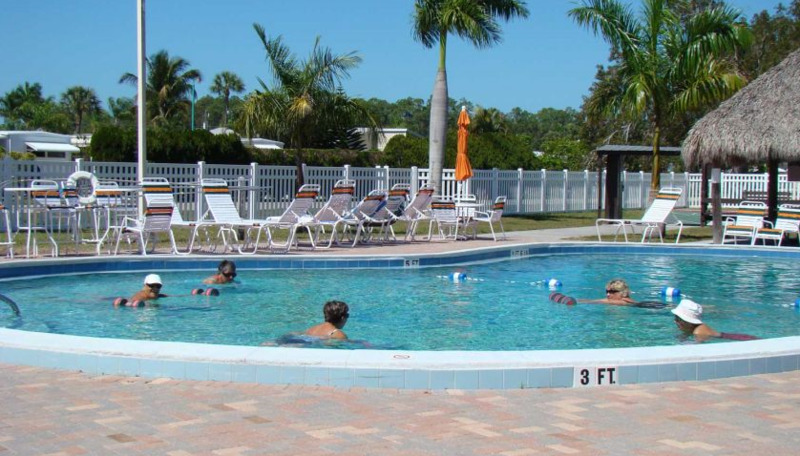 Amongst the other RV Parks in Naples stands Marco Naples RV Resort, located just 10 minutes from the sandy beaches of Naples and Marco Island and the warm Gulf waters. 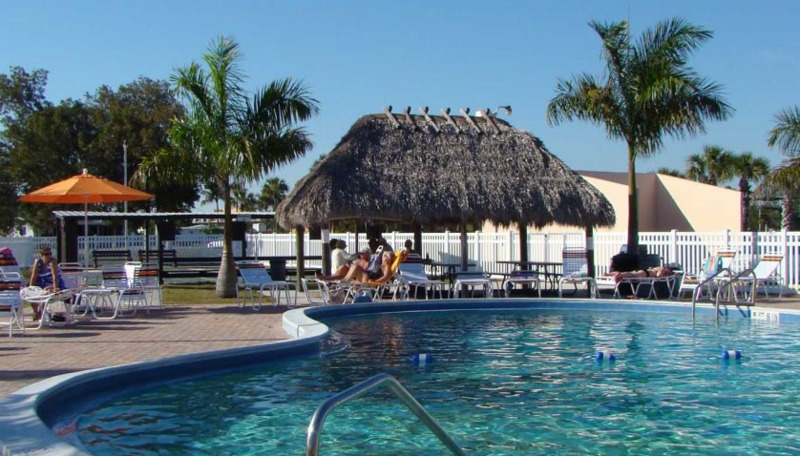 Our RV resort offers warm weather and sunny days all year long. The property sits of 23-acres of lush landscape and backs the wetlands of Rookery Bay. Our 309 pull-thru full hookup sites feature 30/50 amp service with extra parking and storage. On site there are many planned activities most which take place in the recreation hall and pool area. Join exercise classes, crafts, cards, ping pong, darts, horseshoes, shuffleboard and bocce ball. The Naples area is home to numerous world-renown golf courses and when residents aren’t on the links they can often be found taking advantage of the nearby boating and fishing. The property is also located nearby shopping, restaurants and medical facilities. 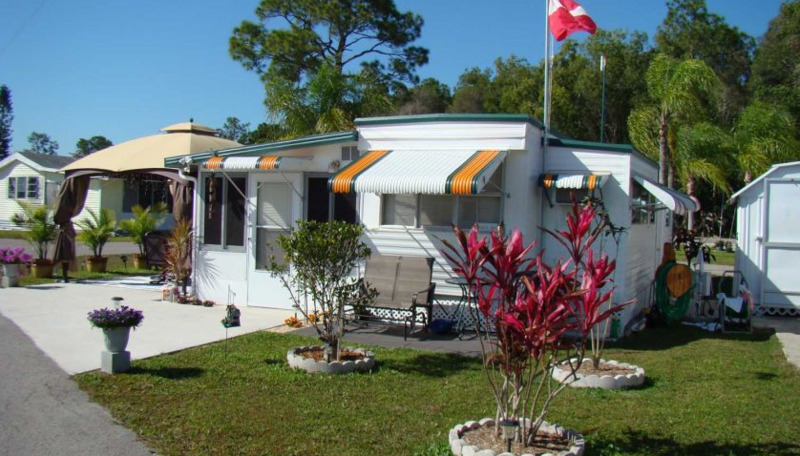 You’ll be hard-pressed to find a better location to enjoy Florida than at the Naples/Marco Island KOA. Located on a beautiful slice of land in the middle of the Rookery Bay Research Reserve, this KOA is situated between the charismatic communities of Naples and Marco Island near Gulf Coast beaches and the Everglades. 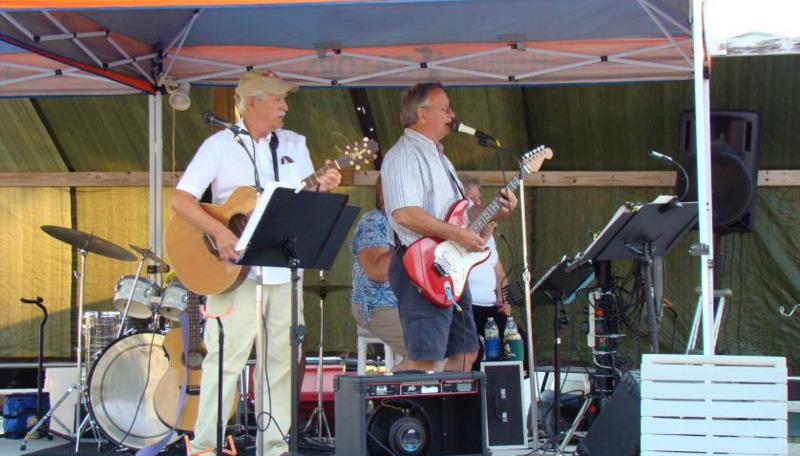 Bring your RV or reserve a comfortable, fully-furnished Deluxe Cabin.